Provide comfort for the family of Roger Cupps with a meaningful gesture of sympathy. Roger Eric Cupps, 57, of Battle Creek, Michigan, passed away on Sunday, March 10, 2019. He was born on October 9, 1961, the son of the late Robert Fulton and Velma Jean (Otto) Cupps. 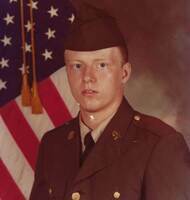 Roger worked most of his life as a handy man and served his country in the US Army. He enjoyed being in the outdoors and camping. Roger was fun-loving, had a laid back personality and lived life to the fullest. He enjoyed pulling pranks, but was very stubborn. Roger is survived by his wife Patricia Bell; 2 daughters, Audrey Markov and Dawn Fox; son, Andy Fox; 2 brothers-in-law, Michael (Becky) Hagaman and Brian (Jen) Hagaman; 2 grandchildren and several nieces and nephews. He was preceded in death by his parents; father-in-law, John Hagaman and mother-in-law, Janice Hagaman. 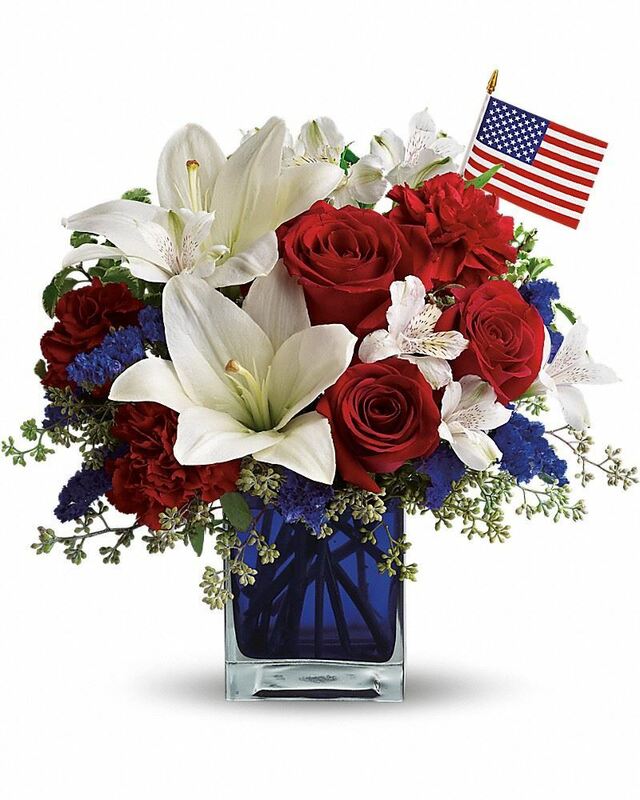 To send flowers in memory of Roger Eric Cupps, please visit our Heartfelt Sympathies Store. Mike and Gloria McNamara sent flowers to the family of Roger Eric Cupps. Mike and Gloria McNamara purchased flowers for the family of Roger Cupps. My deepest sympathy to the family of Roger Eric Cupps. When we lose a loved ones in death it is never easy. During this difficult time may your family find comfort in God’s word the Bible that soon we will see our loved ones again (John 5:28,29).